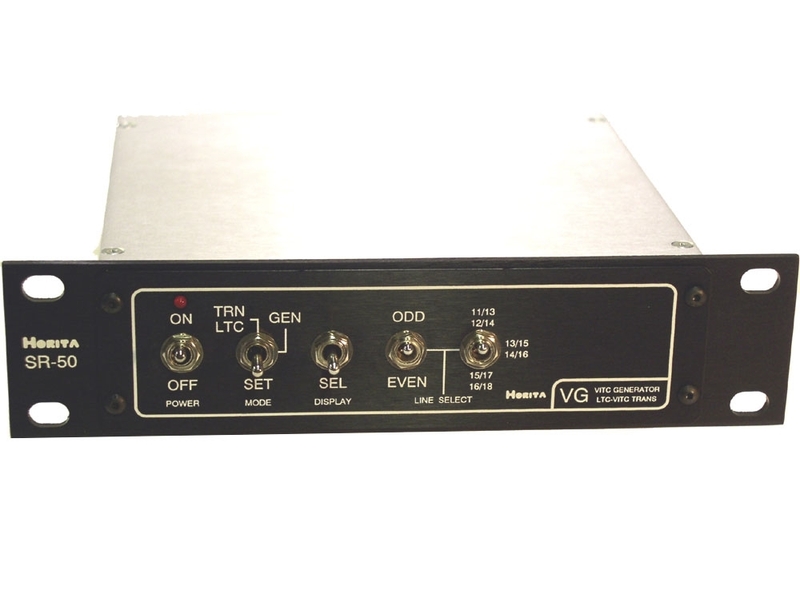 The VG-50 is a compact sized combination SMPTE VITC time code generator and LTC-to-VITC time code translator. 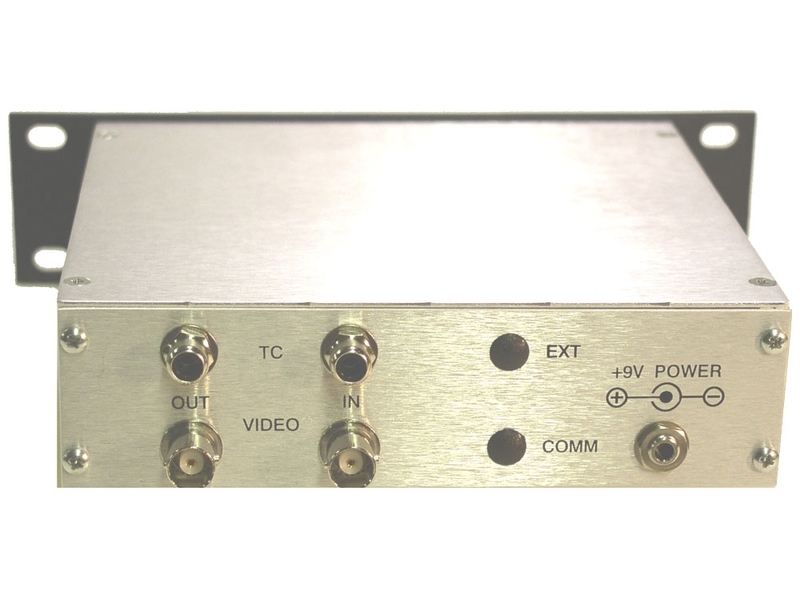 It's operates with SD analog composite video and is ideal for use to add VITC to a copy of an analog video recording or to add VITC time code to a blackburst reference signal. It has an "On Screen" display of either the time code or the user bits (or OFF) and the display also has a "Phase Meter" which shows the relationship between a SMPTE LTC time code input and the associated video input. Generates industry standard SMPTE VITC (Vertical Interval Time Code). Translates LTC (audio) time code into VITC time code. "Time Code Analyzer" in on-screen display when translating LTC-to-VITC. "Jamsync" mode presets VITC time code to SMPTE LTC input. Generates VITC in drop frame or non-drop frame format. Simple "on-screen" preset of time code or user bits. Front panel switches to select line pairs for VITC placement. Regenerates VITC for edit system recorder when used with VLT-50. Available in standard 19" Rackmount and Horita 7.5" "Short Rack" packages.